The world's biggest producer of electronic components Foxconn is considering investing in a $7 billion display-making factory in the United States, according to the company CEO Terry Gou. Further details on the Taiwanese tech giant plans of a joint investment with its Sharp unit are to be finalized, Reuters reports, citing the CEO speaking on the sidelines of a company event on Monday. Foxconn, whose main listed unit is Hon Hai Precision Industry, has been planning to build a new plant for years, Gou said. The issue came up only when the company’s business partner Masayoshi Son head of Japan's SoftBank Group, talked to Gou before a December meeting Son had with Donald Trump. Before entering office, US President Donald Trump announced a $50 billion deal with SoftBank. The facility will reportedly create up to 50,000 jobs and include the production of TV screens in addition to smartphone displays. “Pennsylvania is active and I urge other states to act more quickly or I will sign the contract with Pennsylvania,” Gou said, stressing that the company is still waiting to see the tax policies of the new US government. Foxconn, best-known for assembling products for international brands such as Apple and Sony, employs over a million people across China and operates in more than 10 countries. 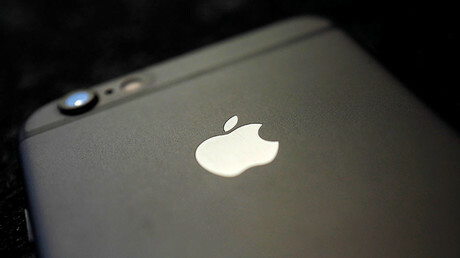 “I have discussed with my major clients about going to the US and they are also willing to invest, including Apple,” the CEO of Foxconn said. 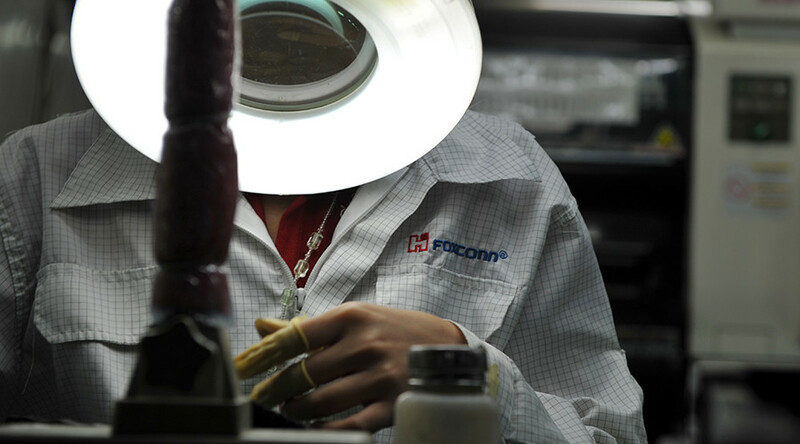 Foxconn currently operates only one US-based plant for packaging and engineering. The facility, located in Virginia, employs around 400 workers.